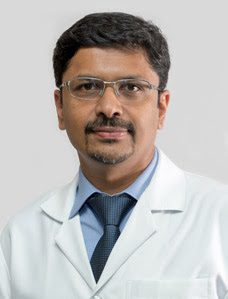 Dr. Nishath has joined Zulekha Hospital Dubai as a specialist neonatologist with 6 years of experience in the field of Neonatology. He completed his graduation from Stanley medical college & pursued his Masters in Pediatrics & DM neonatology from PGIMER, Chandigarh- India. 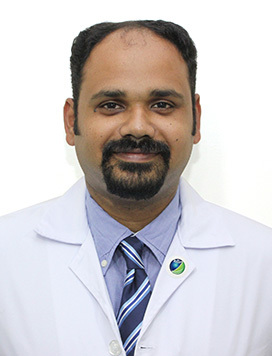 Dr. Nishath had successfully managed sick newborns, ranging from 25 weeks, 500 grams onwards and successfully making them survive, skilled in all neonatal procedures like intubation, ventilation, functional ECHO, Cranial ultrasound etc. 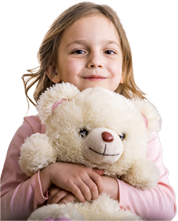 Post DM he had worked in corporate, multispecialty and exclusive mother and child super specialty centers for 3 years in Chennai India. 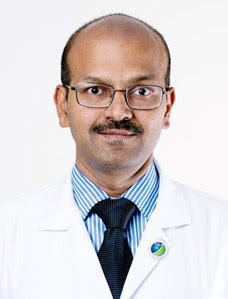 Dr Nishath has one international publication on Macrophage activation syndrome, written a chapter on Asthma/ Bronchiolitis in textbook of Pediatric emergencies by Prof. S Singhi. He has presented many papers, posters for award in International (EAPS 2012 Istanbul) & national conferences (Neocon India). His research topics are preterms, asphyxia, functional echo and cranial ultrasound.